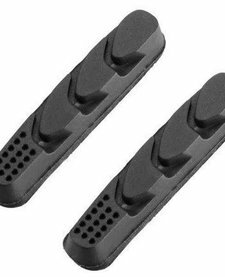 Shimano R55C4 Brake Pads, 105/Ultegra grade, but suitable for all Shimano road callipers, for use with alloy rims. 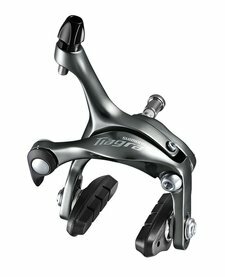 Shimano Tiagra 4700 Front Brake Calliper, Super SLR dual pivot design keeps operating friction to a minimum, improving braking performance. Pads included. 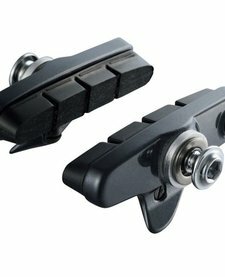 Aztec Road Insert Brake Pads, for use with Campagnolo compatible brake pad carriers.